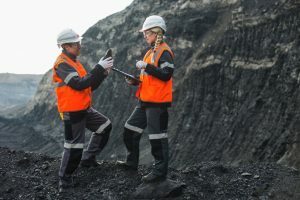 Whether you’re dealing with minerals or metals, excavating or processing, surface or sub-surface mining, you can trust Wajax’s full-service approach and commitment to our customers. Our nationwide network has you covered every step of the way. Our expert engineers will custom design solutions to maximize productivity and overcome your unique challenges. 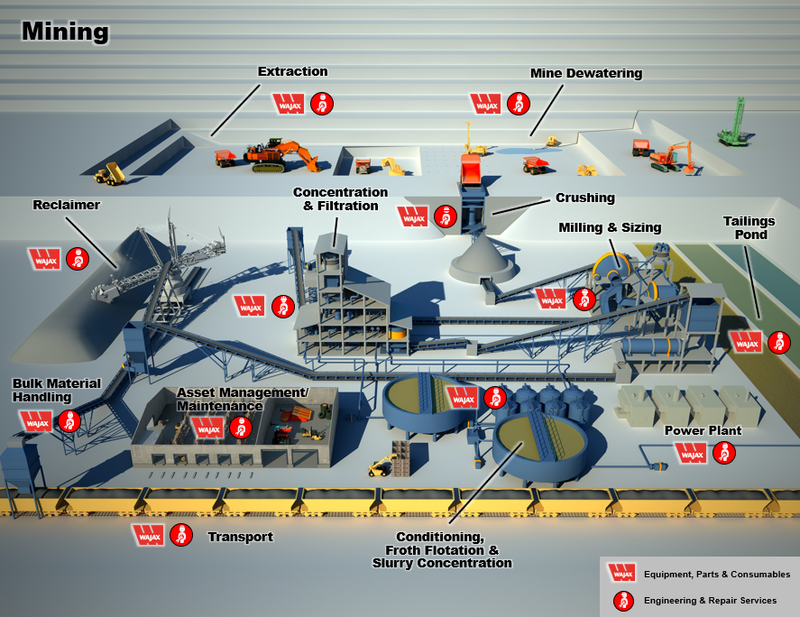 Our knowledgeable product specialists can supply you with world-class mining equipment. Our experienced, factory certified technicians provide reliable on-call field support from coast to coast. Access to Canada’s top talent, specialized solutions and superior service mean increased output, controlled operational costs and minimal downtime. From surface to underground mines and everything in between, Wajax can help you move seamlessly from extraction to final product.